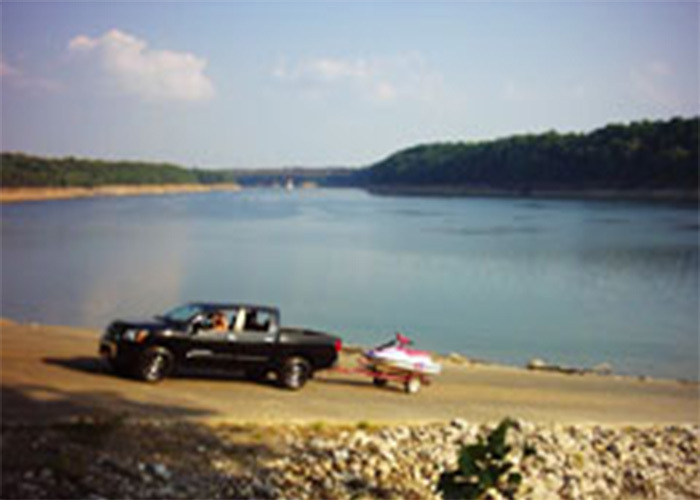 Waitsboro Recreation Area is located just off of Highway 27, North of Burnside, KY and near Burnside Marina by way of water. Waitsboro has a small boat launch ramp. The facility has twenty-five (25) campsites that will accommodate tents and RV’s. Most sites are available with electric and water hook-ups. Many of the sites are located along the main lake with foot access to the water. Seasonal.